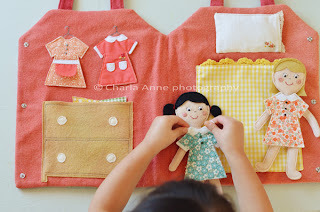 Little felt dress-up dolls and a house carrying case. These are adorable! There is no pattern, but you could make your own with a bit of creativity! Check Amazon for more felt paper doll ideas! I am feeling overwhelmed lately, I want to organize but I don't know where to start? I really like this idea though! 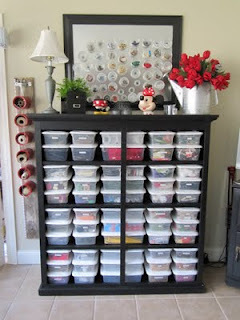 This is an old dresser, with the drawers taken out and replaced with bins. She wrote: The boxes are Sterilite plastic shoe boxes from Walmart. I have been collecting those for years. I always buy white, so they will always match over time. Each one is label in the front. Check Amazon for Sterlite shoe boxes! 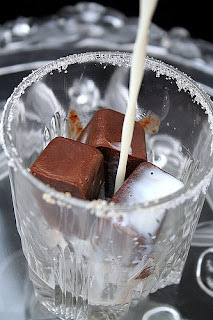 FUN IDEA FOR A HOT DAY - Chocolate Ice Cubes! Pour milk and water in a saucepan, add sugar, cocoa and instant coffee and mix carefully to avoid lumps. Check Amazon for fun ice cubes trays!